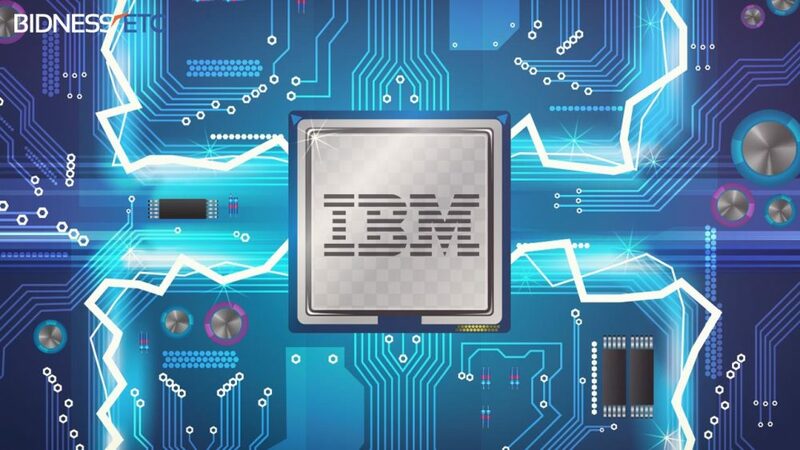 IBM has just made a breakthrough in chip manufacturing technology. The company, working with GlobalFoundries, Samsung, SUNY, and various equipment suppliers, has created the world’s first 7nm chip with working semiconductors. This would be the first time a chip maker has succeeded to achieve such a feat. Normally, the smaller the transistor gate, the better the performance of the chip. As a result, reducing it to just 7nm will drastically increase the power to performance proportion of the chipset. While it should be emphasized that commercial 7nm chips remain at least two years away, this experimental chip from IBM and its partners is remarkably significant for three purposes: it is a functional sub-10nm chip; it is the first commercially viable sub-10nm FinFET logic chip that uses silicon-germanium as the channel material and feasible design produced with extreme ultraviolet (EUV) lithography. IBM’s 7nm chips use a FinFET transistor configuration that differs from existing FinFETs in that the transistor’s channel is made from silicon-germanium alloy, rather than plain silicon. This is because silicon by itself has problems with electron mobility below 10nm, which restricts current flow and hampers smooth performance. Adding germanium to the mix has been found to resolve these issues. IBM has managed to pack transistors incredibly tightly on their 7nm chips, achieving a conductor pitch of just 30nm. This leads to the surface area reduction of around 50% matched to bleeding-edge 10nm chips, which IBM believes can result in performance and power improvements of “at least” 50%. Enabling the first 7nm node transistors is a notable breakthrough for the entire semiconductor industry as we continue to push beyond the limitations of our current capabilities,” said Michael Liehr, the university’s vice president of innovation and research. Although the company has succeeded in creating a working transistor using 7nm, although, it is still in the prototype stage, and may take at least a few years for such chips to end up in the market. So, this tech will probably make it to final products only after the 10nm chips have been widely used.